CHOOSE YOUR OWN BUILDER!! 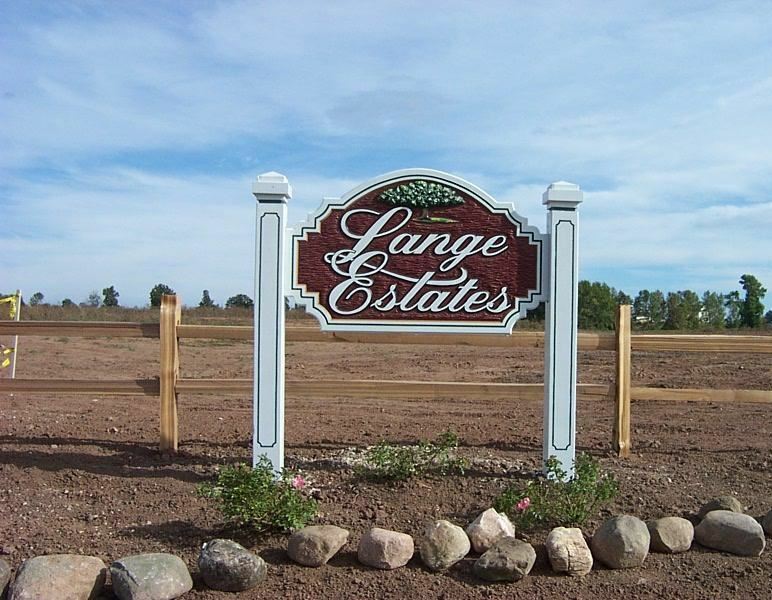 LANGE ESTATES IN PORT WASHINGTON, UPSCALE COUNTRY SUBDIVISION WITH ARCHITECTURAL CONTROL. PRIVATE TENNIS COURTS, WALKING PATHS AND PARK. OVER 1 ACRE LOTS -REQUIRES WELL & MOUND. PICTURESQUE COUNTRYSIDE, COMMON AREAS & POND. LAMP POST & MAILBOX INCLUDED IN PRICE. MINUTES FROM LAKE MICHIGAN< CLOSE TO FREEWAY AND SHOPPING. HWY 33 TO HWY LL,NORTH TO HILLCREST, WEST TO SOMERS LANE,SOUTH TO APPLEWOOD DRIVE.